Former Iowa Governor and U.S. Ag Secretary Tom Vilsack is now president of the U.S. Dairy Export Council. He says Canada’s trade policy could have a rippling and consequential effect for the entire industry. 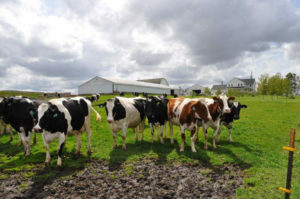 “So even though there may not be individual producers that are being told their milk is not going to be purchased, as is the case in Wisconsin, all of the producers are going to know that the price that they’re going to receive now and in the future may be negatively impacted if Canada does not provide a more open market,” Vilsack said. The request for presidential action comes from the National Milk Producers, the International Dairy Foods Association, state agriculture departments, and the U.S. Dairy Export Council. Vilsack says the dairy trade issue should be front and center when NAFTA is reopened. “That is the quickest way to getting this thing in a better position than it is today,” Vilsack said. The changes in Canadian policy have made it harder for U.S. dairy processors to sell ultra-filtered milk, used to make cheese, in Canada. Dozens of dairy farms in Wisconsin could be forced to shut down after losing that Canadian business. A statement from the Dairy Farmers of Canada claims the issue is solely about economics, rather than trade policy: “We know that dairy producers in the U.S. are going through tough times; however, incorrectly laying the blame on an unrelated Canadian domestic policy will not improve their situation. 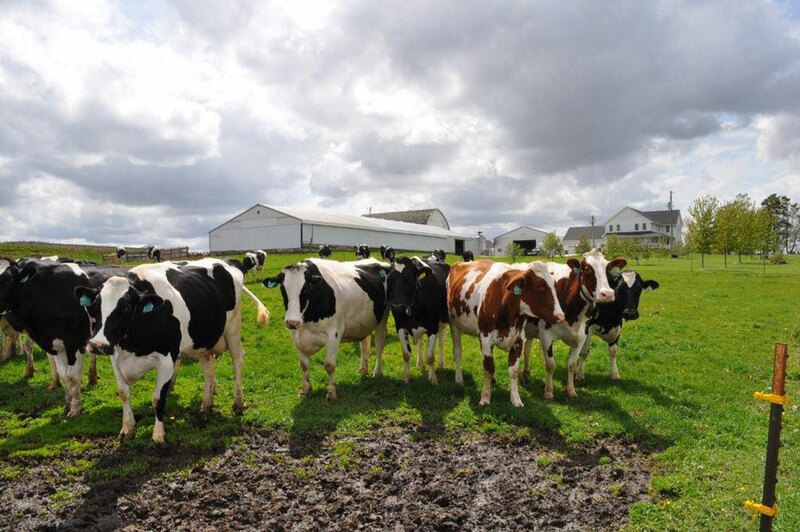 It is wrong to use Canada as a scapegoat for the situation in the United States.” There are more than 1,200 dairy farms in Iowa, which ranks among the top 12 states for milk and cheese production.